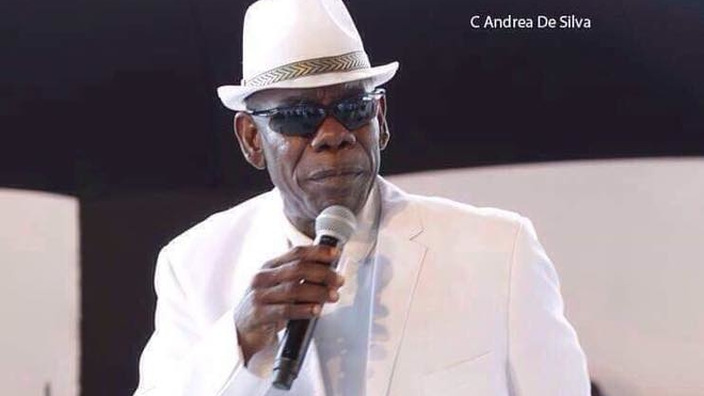 The Trinidad and Tobago Music Company Limited (MusicTT) said it is once again deeply saddened by the loss of another titan within Trinidad and Tobago’s musical sphere. In a statement responding to the death of Calypsonian Winston Scarborough known as 'The Original De Fosto Himself', MusicTT said the music community has suffered a major loss. De Fosto grew up in an Orphanage in Tacarigua where he learned to read and score music at a young age. He made his professional singing debut in 1976 with Chicks Come Out to Play and continued writing calypsos that could be easily adapted by steelbands. His talent as a music writer led him to score hundreds of songs for other singers. In 1996, Renegades won the Panorama title to De Fosto’s Pan in A Rage. 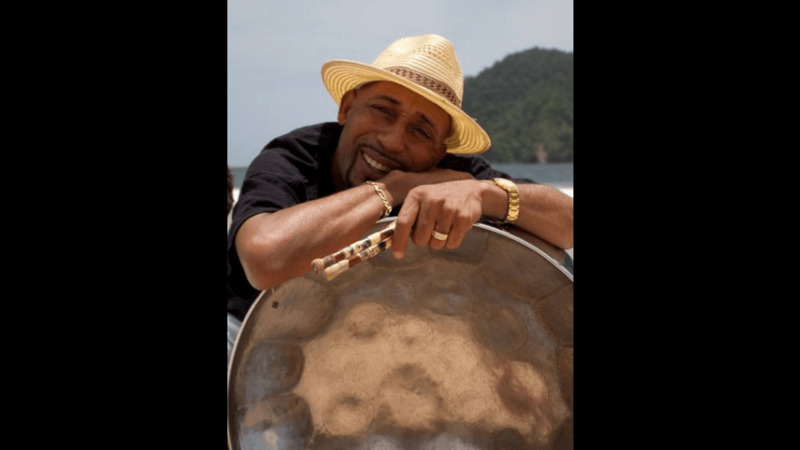 n 2002 and 2007, the Trinidad All Stars Steelband won the Panorama competition with his calypsos Firestorm and Pan Lamentation respectively. Exodus Steelband won the Panorama in 2003 and 2004 with his calypsos Pandora and War 2004 respectively. Some of his other calypsos include Rain Melody, Kitchener Say, Police Money and Games, to name a few.